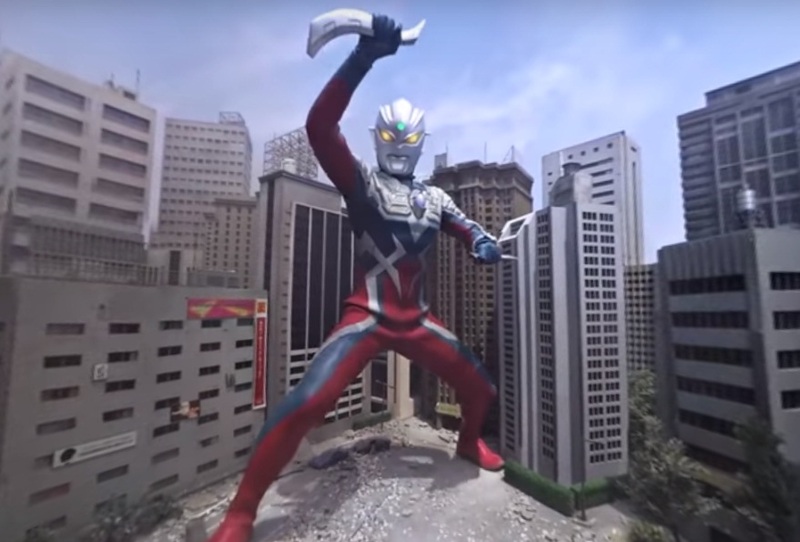 Experience the ultimate Ultraman battle moment as Tsuburaya posted the minute long teaser trailer for the next family attraction coming this October: Ultraman Zero VR! 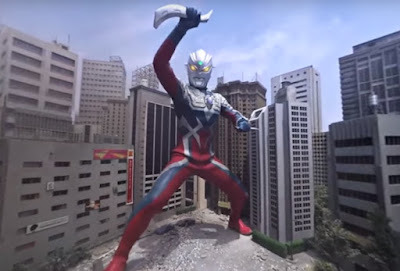 The trailer features Ultraman Zero battling a familiar Kaiju that his father have fought in the past: Eleking! Surprisingly, Mamuro Miyano will reprise his iconic role as the chosen one, Ultraman Zero!